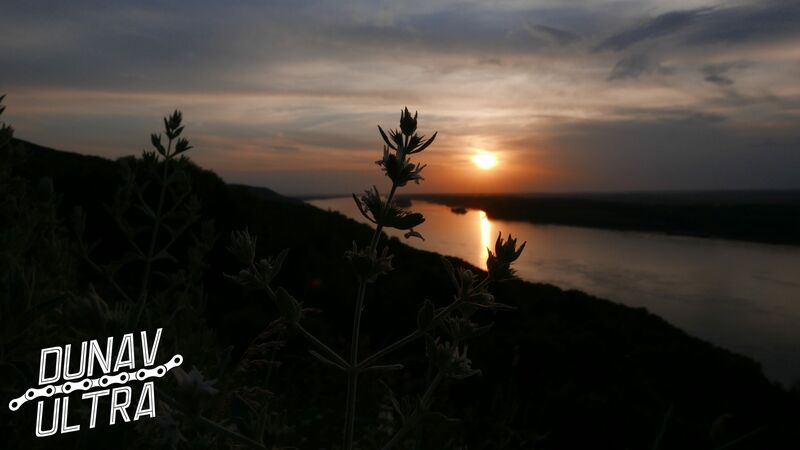 First of all, the position and the geographical dimension of the Danube have naturally created interest for its wide region over the millennia, foreshadowing a strong development for the future in naturalistic, strategic, socio-economic and even tourist exclusivity terms. 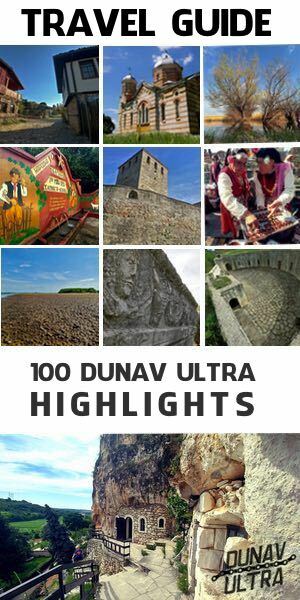 Navigable through ten countries of the old continent, the Danube, that is by definition the Great River of Europe, offers the traveler the opportunity to deal with cultures, social and economic models, history in a unique and all-encompassing experience. Literally. It is intrinsic in the European political map. In Bulgaria, despite the situation of economic depression of the Northwestern region of the country, where the Great River passes through, despite the poverty deriving from the progressive depopulation of once prosperous villages and towns, the Danube region solidly sinks its cultural and historical roots into the foundations that, over the millennia, Thracians, Romans and Eastern tribes have settled here. In our modern society, strongly influenced in its behaviour by a fast growing mass consumption, the experience of cycling and in particular the experience of cycling along the Danube in Bulgaria, is immediately perceived as a tourist alternative capable of offering unique emotions, that are impossible in the crowded traditional tourist destinations, with their luxurious hotels, restaurants, media noise and of course … Internet. In this context, the bicycle is transformed into a privileged means of transport, capable of bringing tourists along the river; physical activity and strain, with the slow pace of riding, are transformed into pure revitalization for the body and in an exercise of continuous and priceless movement … for the mind. This is why the tourist proposal along the Dunav Ultra Cycle Route is reflected in the transformation of what is judged to be a lack of supply, in an opportunity. 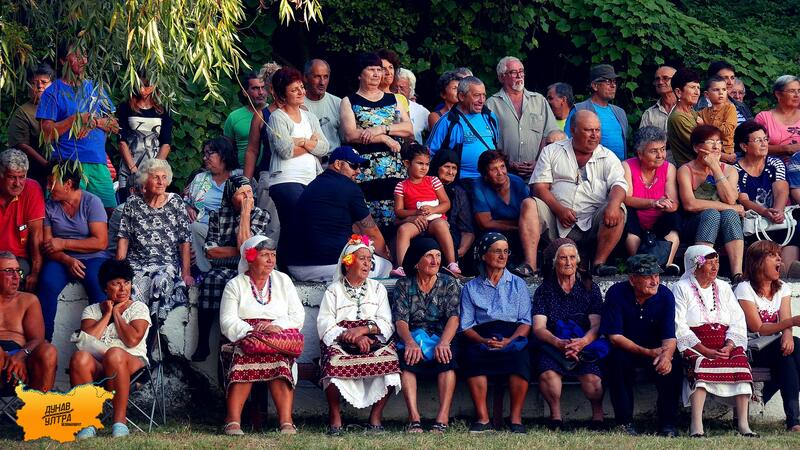 The differences compared to what is considered standard in the traditional tourist offer, become an essential element to characterize this cycle tour; in return, the Dunav Ultra presents these differences as an integral part of the Bulgarian identity of the route. On the other hand, how is it possible to enjoy the spectacular views of the majestic River if not conquering the rolling hills that sink their roots into its waters? 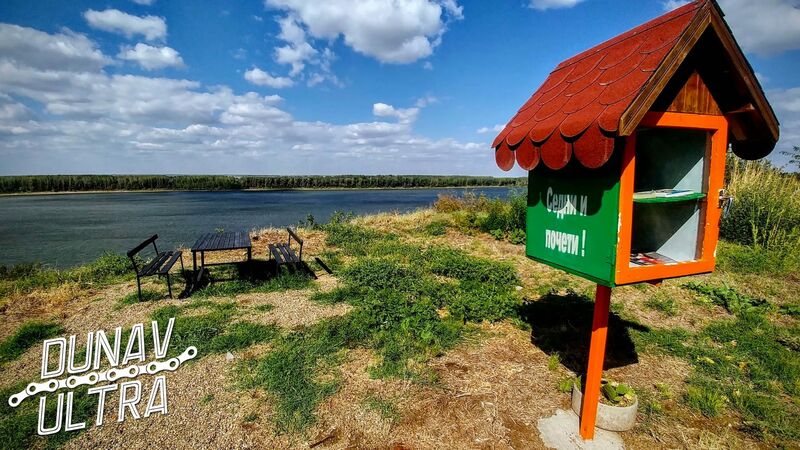 How could we say that we had been along the Danube without having admired it from the spectacular view points near Oryahovo, Ostrov, Somovit, Nikopol, Batin or Tutrakan? 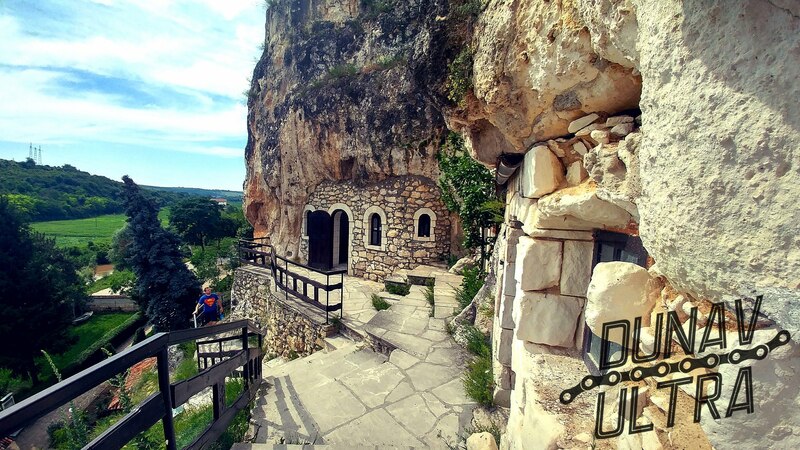 Along the river, they are the most scenic panorama not only of Bulgaria but of the entire European route. And yet, how can you really say you have pushed into the Balkans if you have not seen the Esperanto island, the ruins of the Roman city of Oescus, the reserve of Persina, the Roman camp of Novae, the meanders of the river Yantra, the monasteries around Ivanovo or the Srebarna lake? 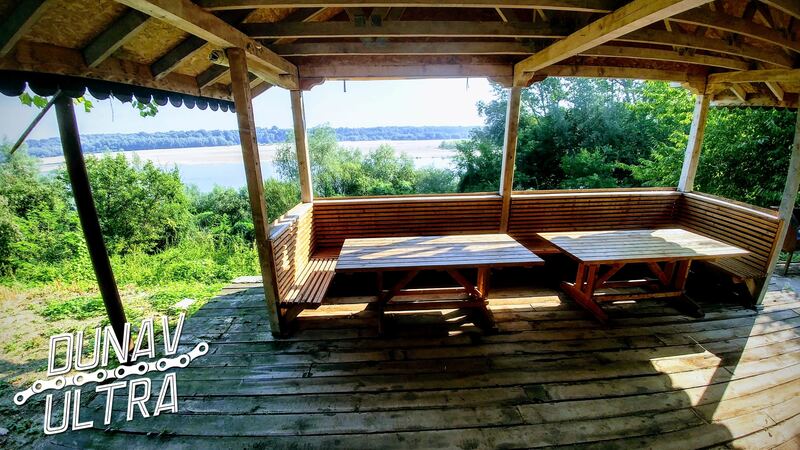 The Dunav Ultra Cycle Route connects the most important Danube towns, from Vidin to Ruse to Silistra, is extended by crossing the Dobrudja, passing through the so-called Dry River canyon, and then reaching the Black Sea in the Durankulak region – a tourist product able to arouse interest in cyclists from all over the continent. 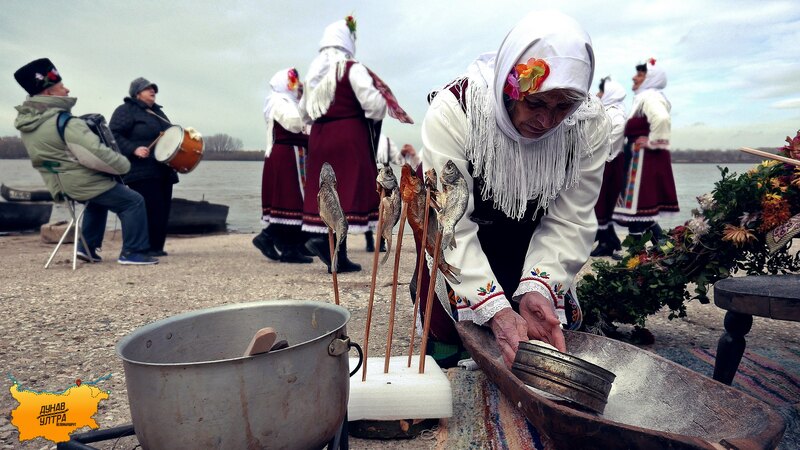 If you add local traditions, festivals, folklore, wine, food and an intertwining of cultures that are rooted in the past, it is easy to conclude that the distinctive character of this region is represented by its LOCAL IDENTITY, a precious heritage to enhance and preserve. 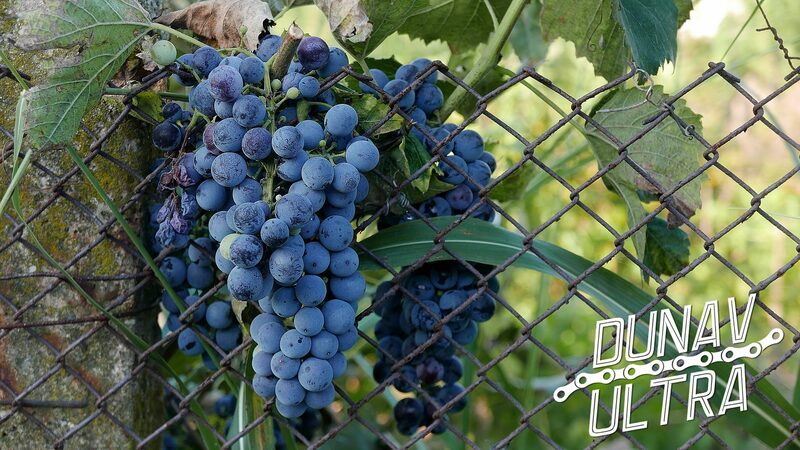 The Dunav Ultra Cycle Route matches with this region identity, presenting it in its many facets through a journey through time and space, with a bicycle. 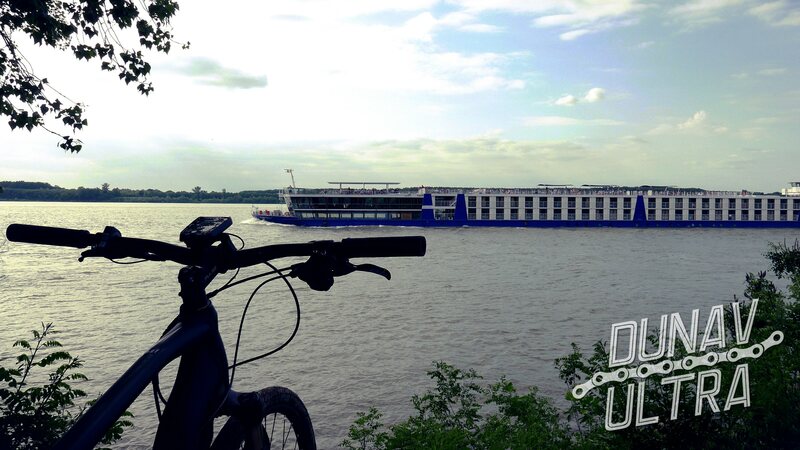 In 2017, the potential of the idea was so appreciated that the Dunav Ultra Cycle Route project won the annual National Grand Prix “Innovation of the Year in Tourism”, thanks to the support of thousands of people who voted this project in a public consultation proposed via Internet. 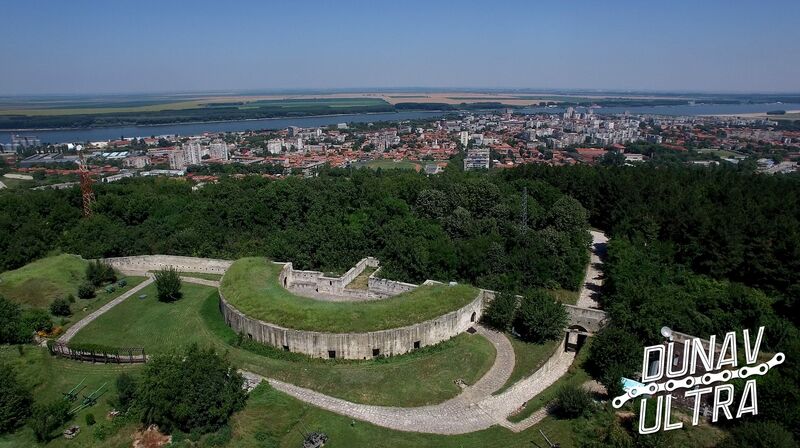 Ironically, the unpopulated villages of the Danube found themselves at the center of the future of innovation! 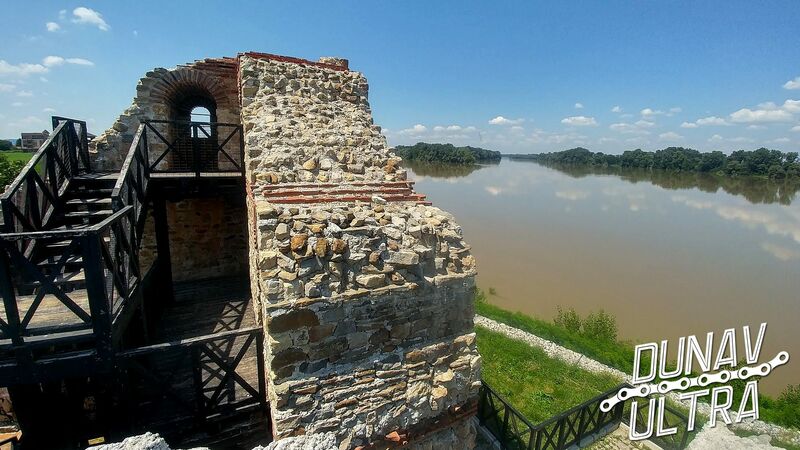 Five years after its creation, the Dunav Ultra Cycle Route has progressively defined the prospect of a successful business model in connecting and presenting the region from Vidin to Silistra and then through Dobrudja to the Black Sea as a strong national tourist product. 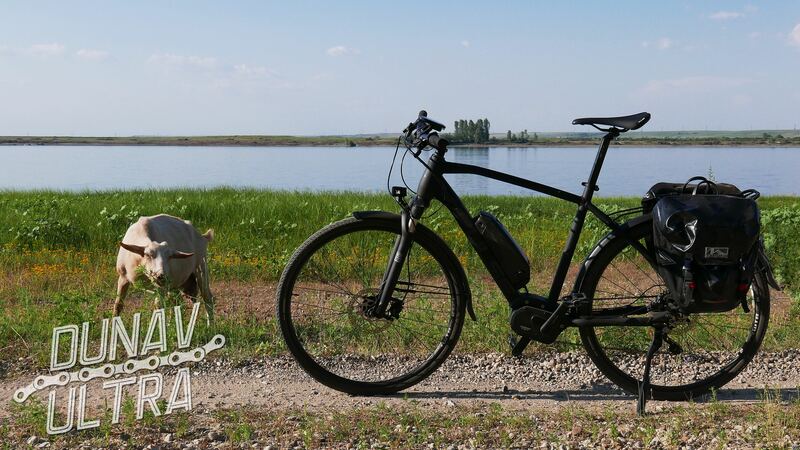 All this leads to the conclusion of an obvious and inevitable future: cycling in the northern region of Bulgaria is progressively gaining in popularity as well as interest in villages and towns that wind along the Danube – a constantly growing interest.